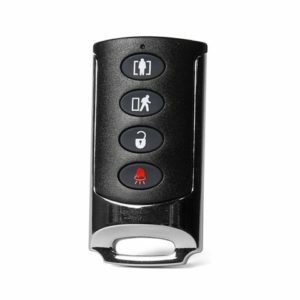 The DSC Wireless Keyfob Remote allows you to arm and disarm your system with the touch of a button, a crucial tool for making your security system more convenient. 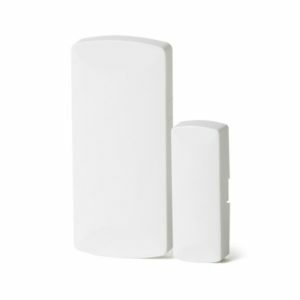 In addition, his remote will increase the likelihood of you arming and using your security system because it’s hassle-free and can arm your system as you are outside your house. 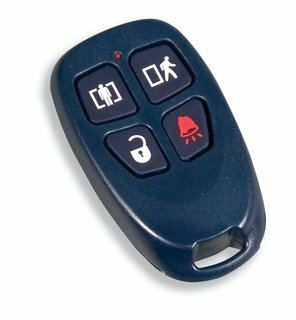 The DSC Wireless Keyfob Remote has a panic button that you can program into your panel for emergencies. 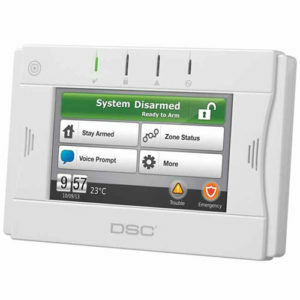 Also, this remote does need to be programmed into your ADT DSC Control Panel for it to be functional. 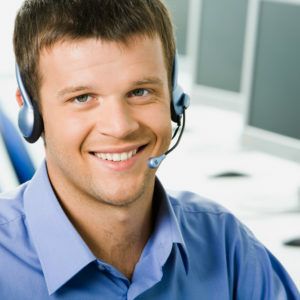 Furthermore, we also offer technical support over the phone which can be purchased for $75, if you need assistance programming the Keyfob into your panel. 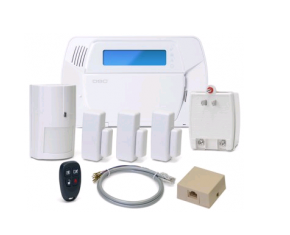 Finally, a technician can also come out to your house to program it for you for approximately $150-$250. 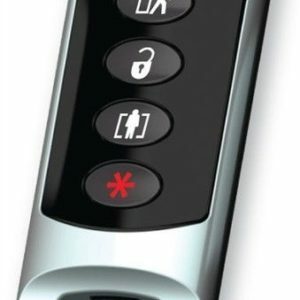 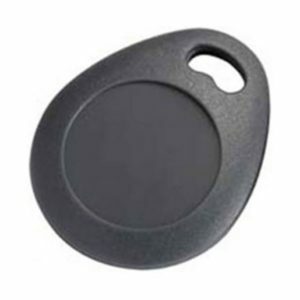 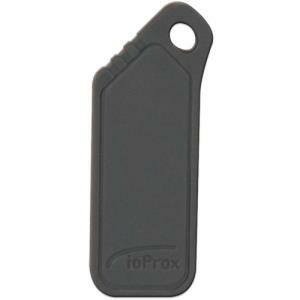 The DSC Wireless Keyfob Remote works with the DSC Impassa System or other DSC wireless systems.